Michael Granda collected three hits as the Roswell Invaders (14-11) took home a 6-3 victory over the Las Cruces Vaqueros (6-18) at Joe Bauman Park on Saturday. He singled in the second, third, and seventh innings. 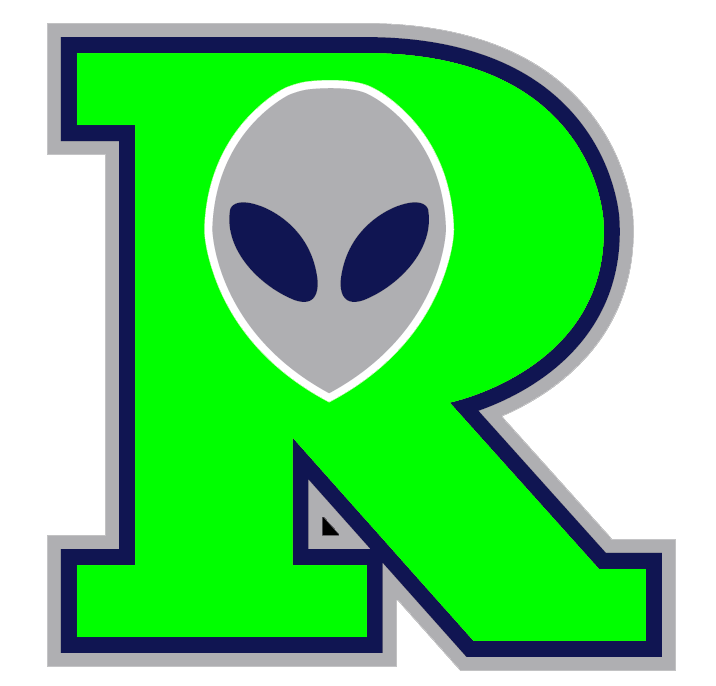 Ryan Davis struck out eight, paving the way for a the Roswell Invaders win. Davis allowed two earned runs on seven hits and five walks over eight innings. 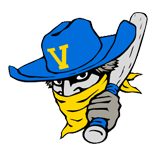 Josh Cunningham led the Las Cruces Vaqueros offensive threat, as he got on base three times in the game. He singled in the second inning and doubled in the eighth inning. Kyle Cross (0-3) was the games losing pitcher. He lasted just four innings, walked two, struck out two, and allowed five runs.